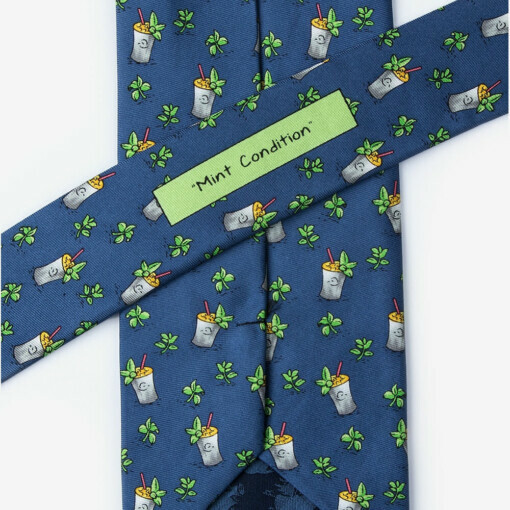 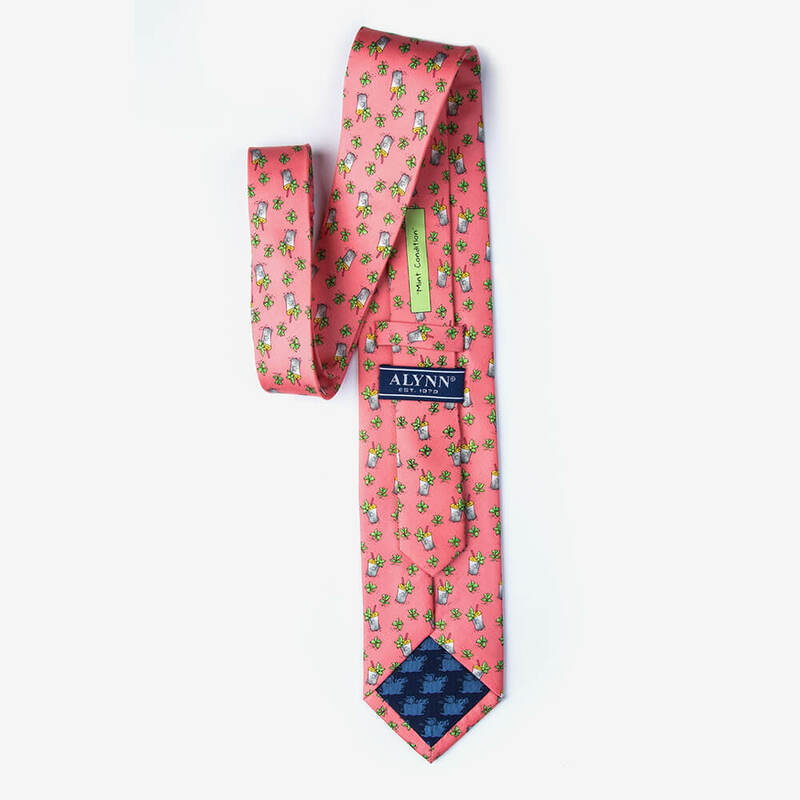 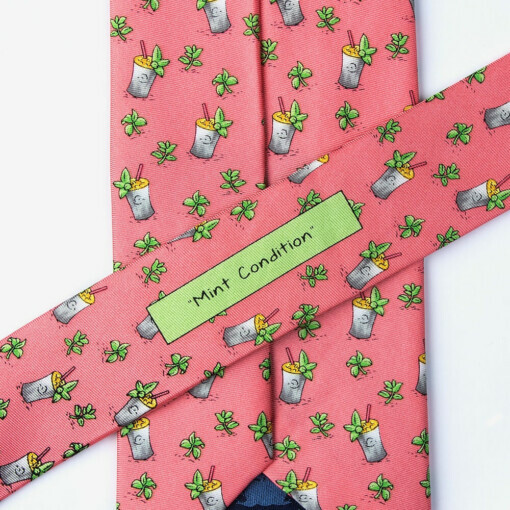 If you’re trying to show your style, this tie will win every time. 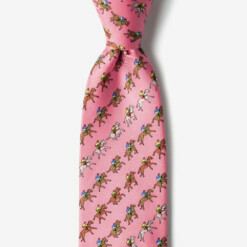 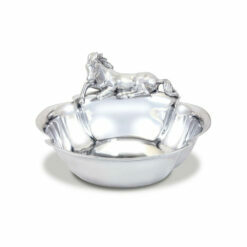 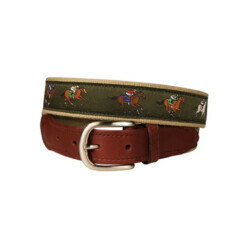 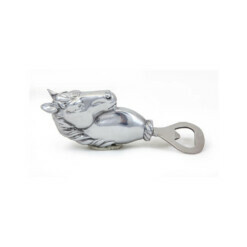 The Win, Place, Show Tie features a pattern of jockeys racing for the trophy. 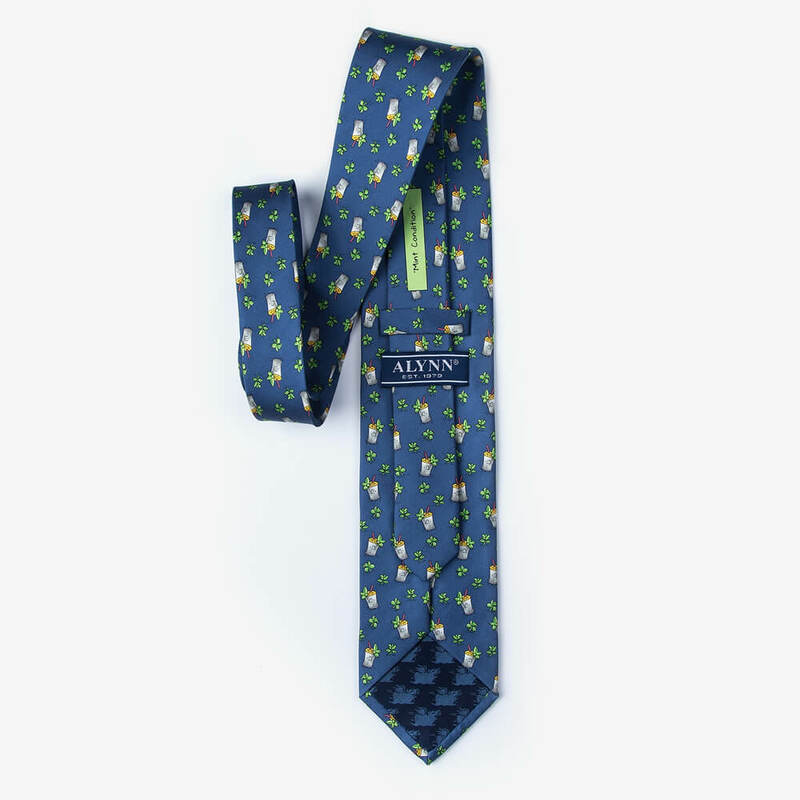 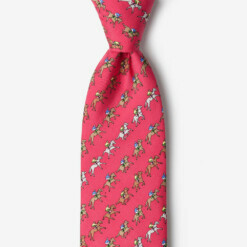 Perfect for horse lovers and race enthusiasts alike, this necktie made from 100% silk thread will have everyone racing to get a good view of your neck wear.